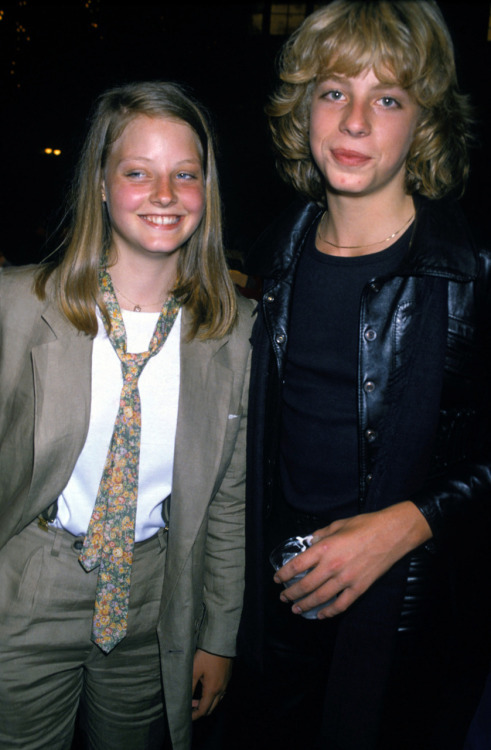 Here we have a very young Jodi Foster and Leif Garrett at the Grease party in 1978. This was a total PR photo op. I wonder if Jodi regrets going the “i” route as much as I do.